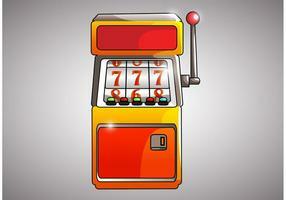 Casino Illustration with shiny neon light letter and roulette wheel on green background. 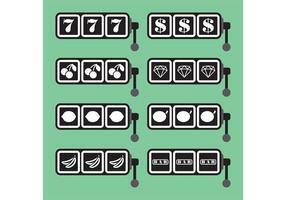 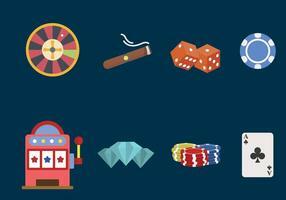 Vector gambling design for invitation or promo banner with dice. 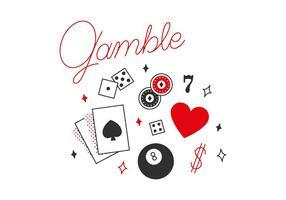 Casino Illustration with shiny neon light letter and roulette wheel on red background. 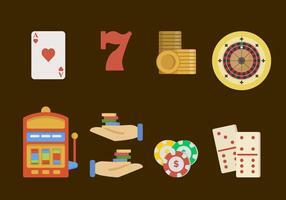 Vector gambling design for party poster, greeting card, invitation or promo banner. 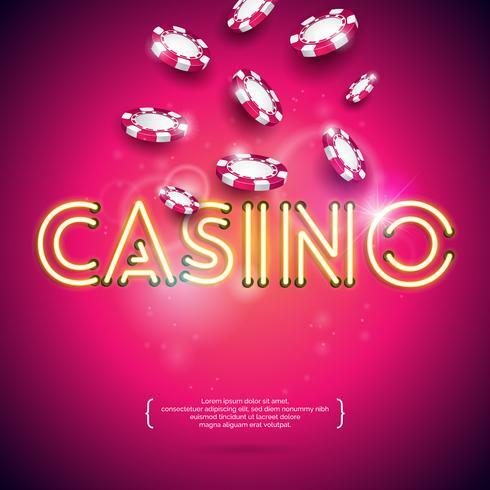 Casino illustration with neon light letter and playing chips on red background. 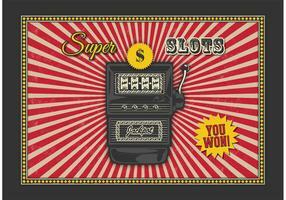 Vector gambling design with shiny lighting display for invitation or promo banner. 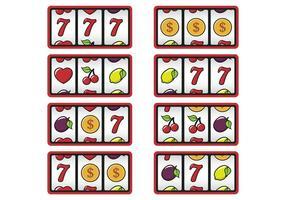 Casino Illustration with poker cards and playing chips on green background. 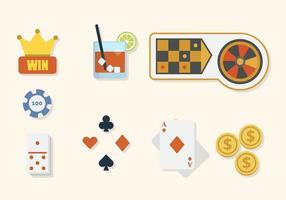 Vector gambling design for invitation or promo banner with dice.